The guitarist/composer plays and introduces his compositions within the forms of the great tradition. 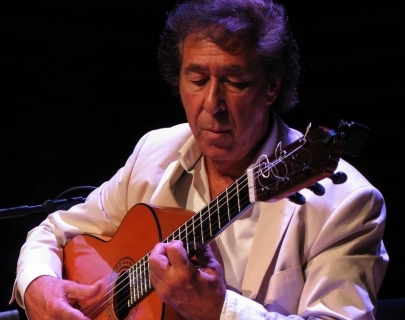 His exquisite style is enhanced through minimal amplification to capture his very pure flamenco sound: just Juan and his sublime guitar to lift and transport you to another dimension – melodic beauty and rhythmic passion. ¡Viva el arte!